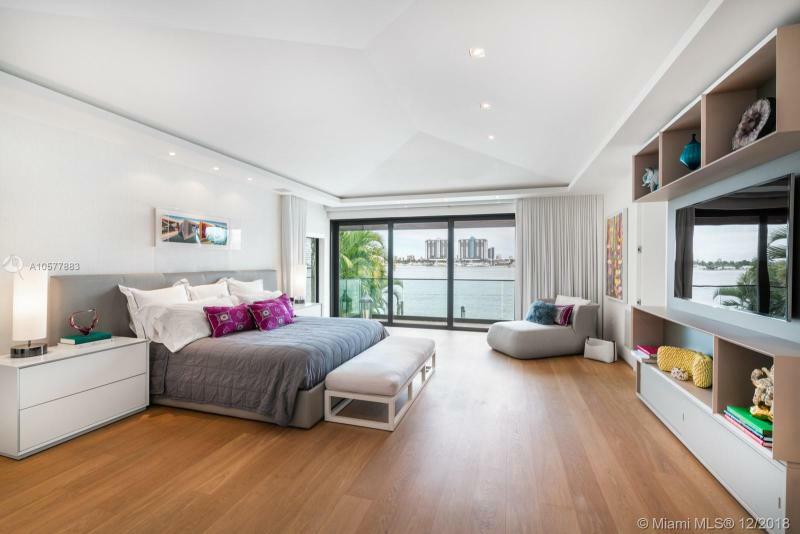 RIVO ALTO ISLAND 401 E RIVO ALTO DR MIAMI BEACH. 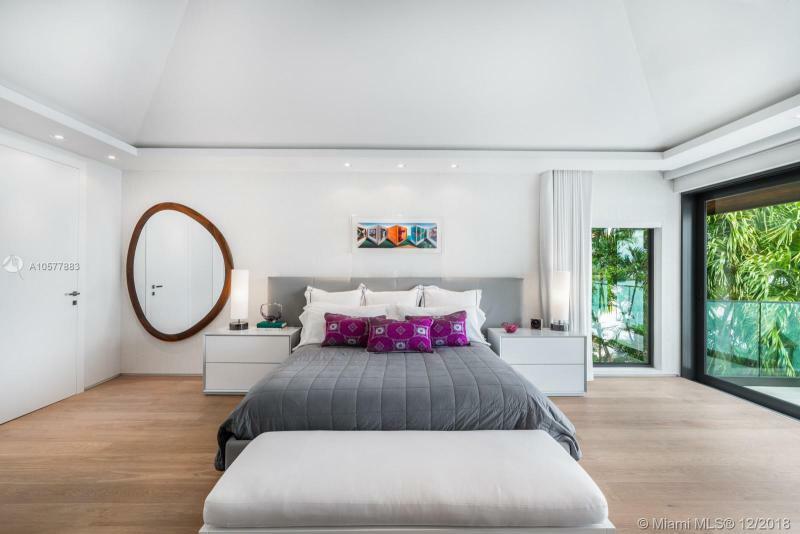 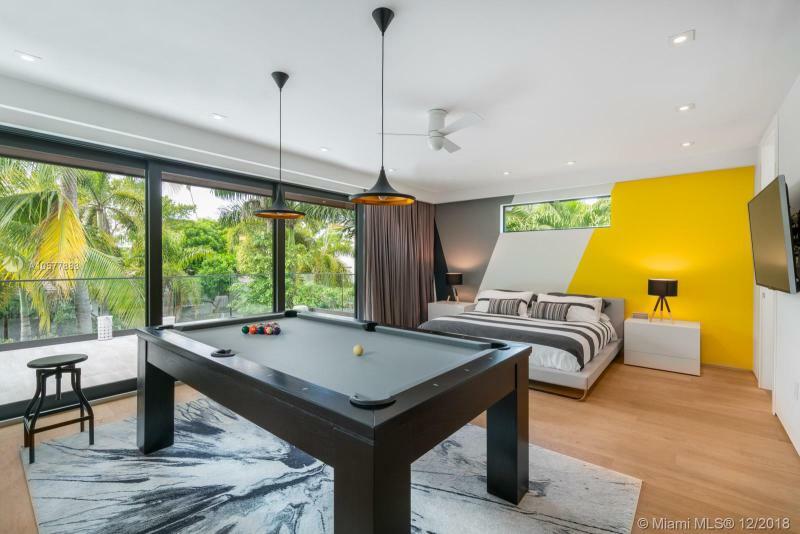 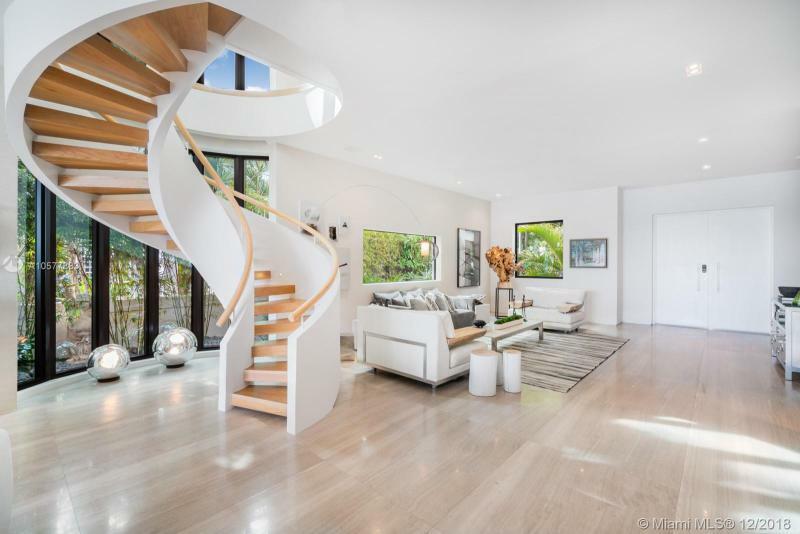 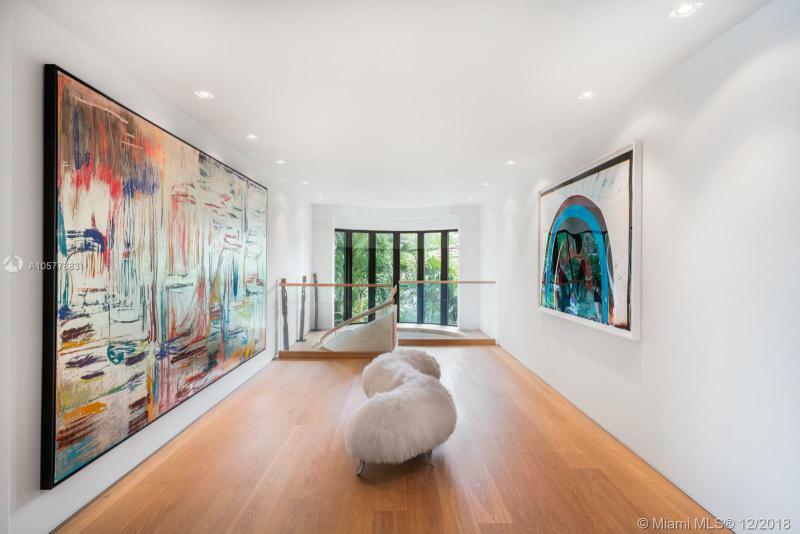 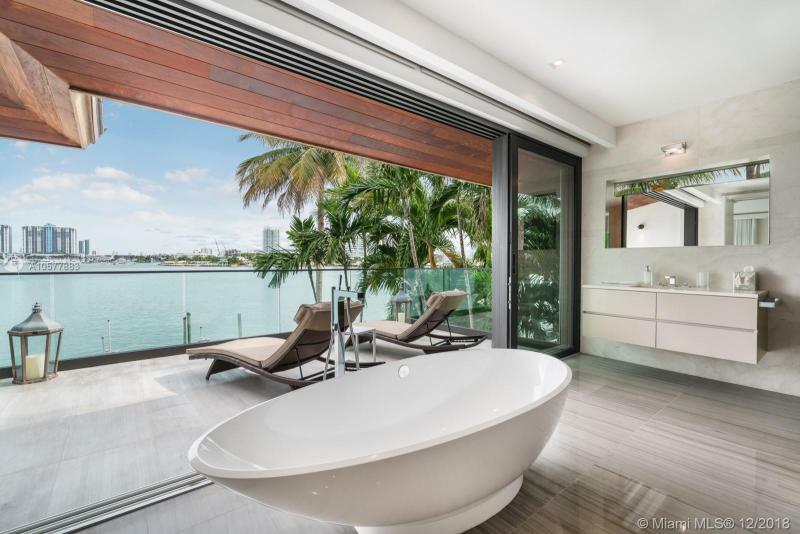 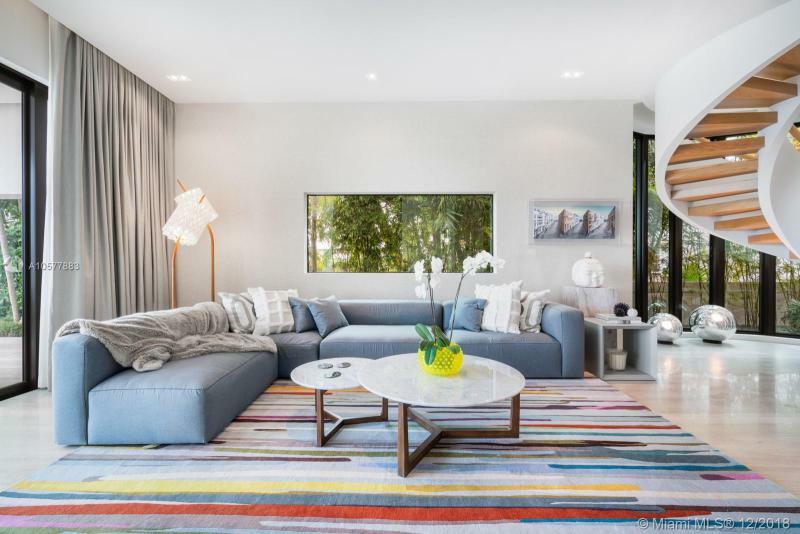 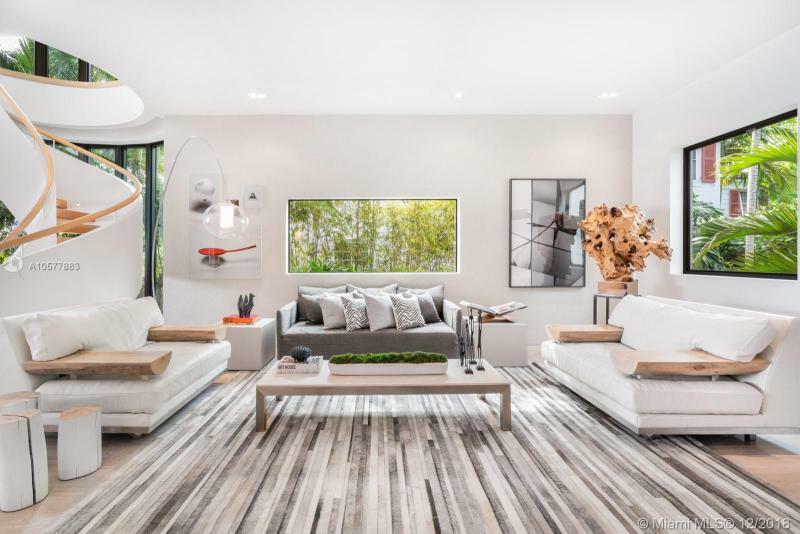 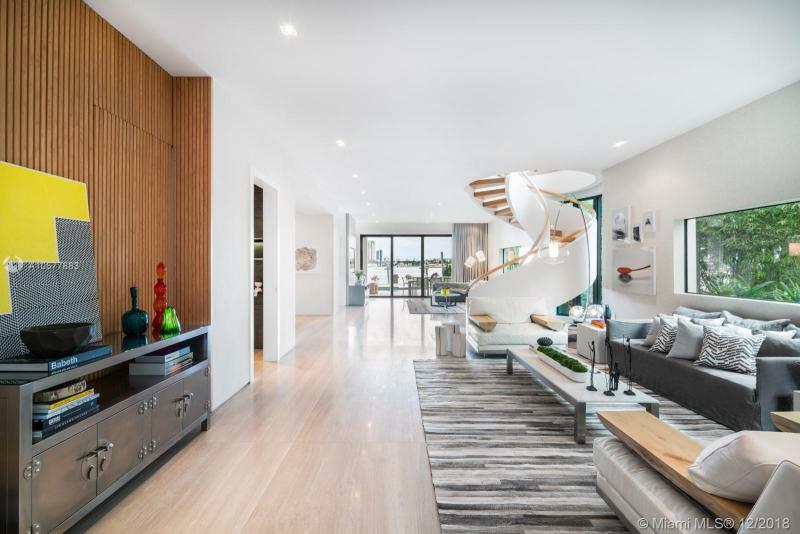 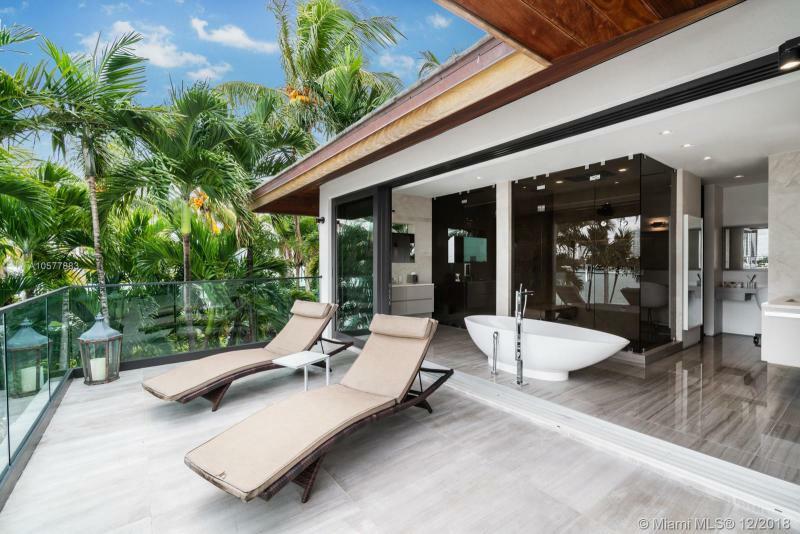 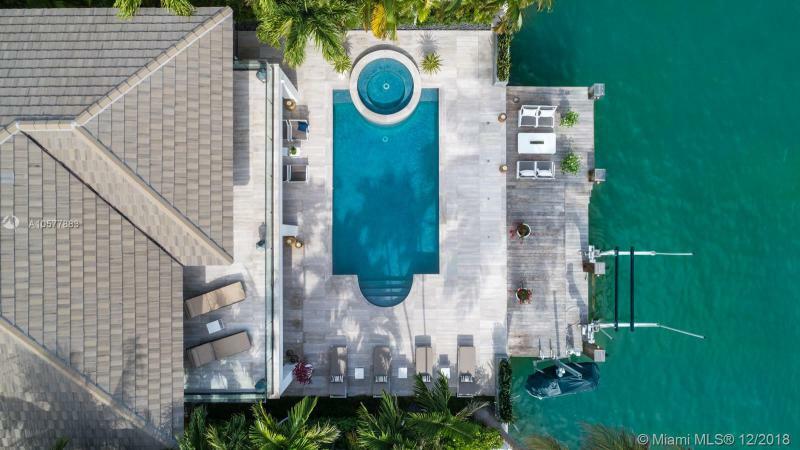 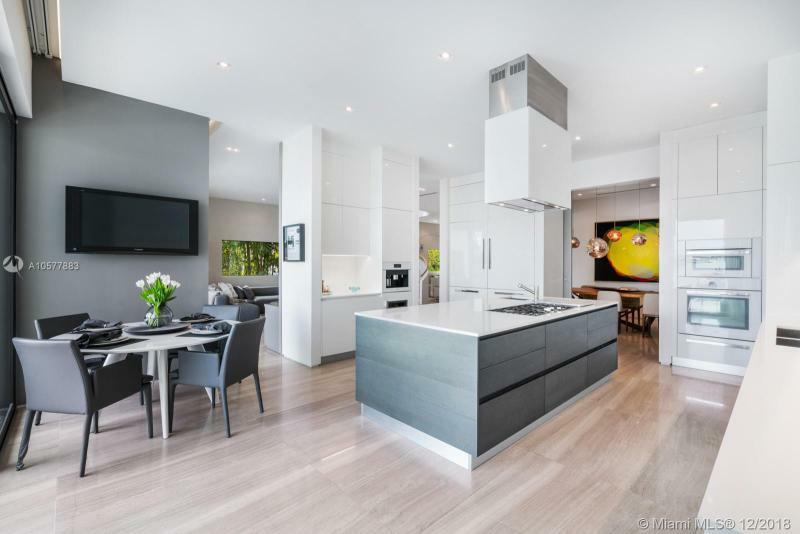 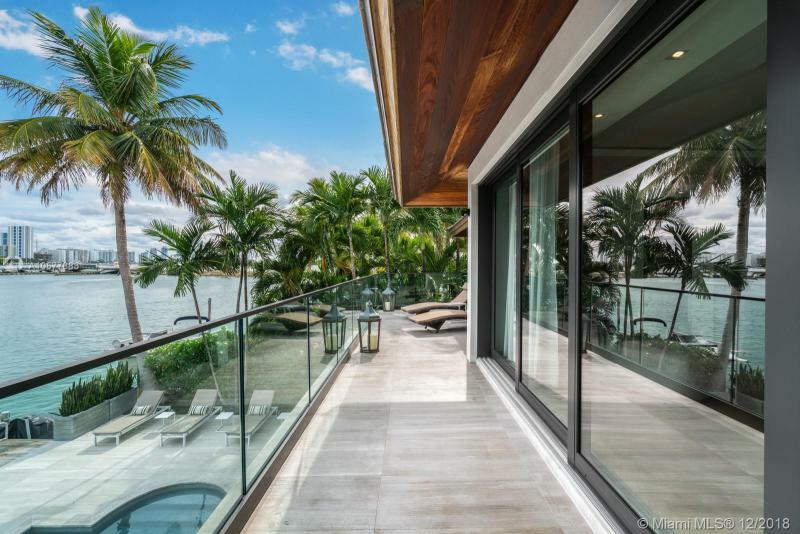 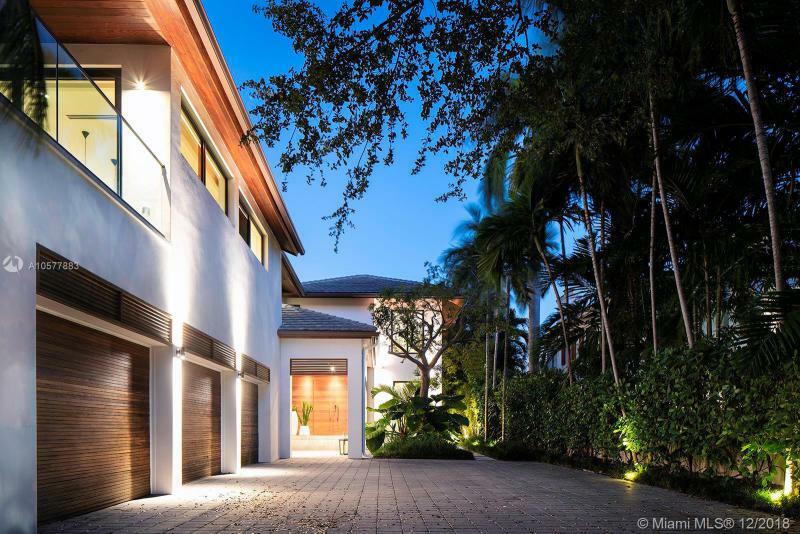 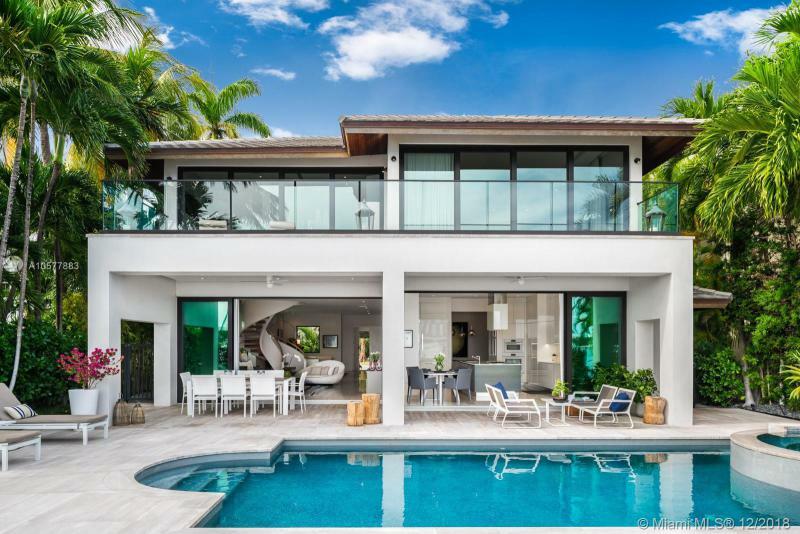 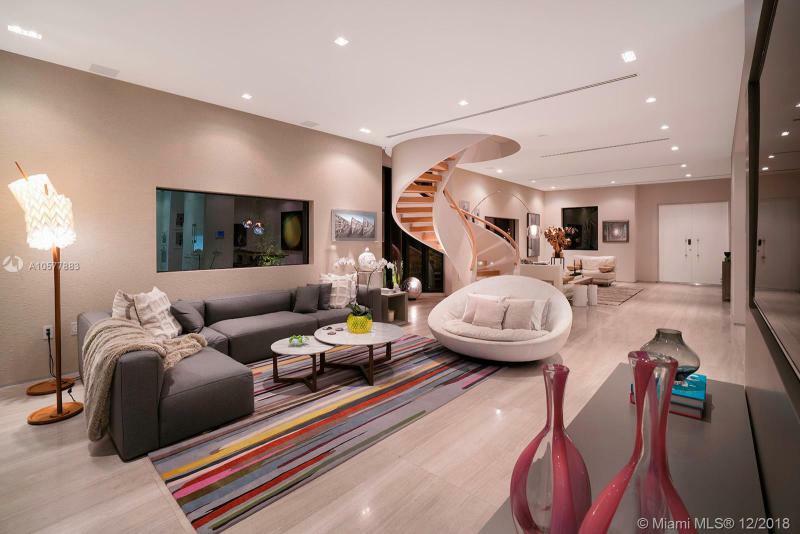 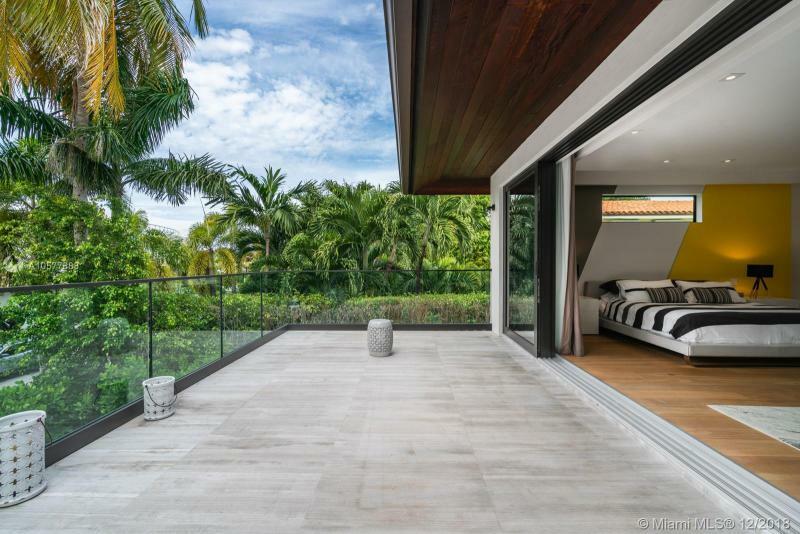 Influenced by the tropical design of its surroundings, this stunning modern waterfront home offers breathtaking bay views of Miami Beach through Telescopic floor to ceiling pocket sliding glass doors. 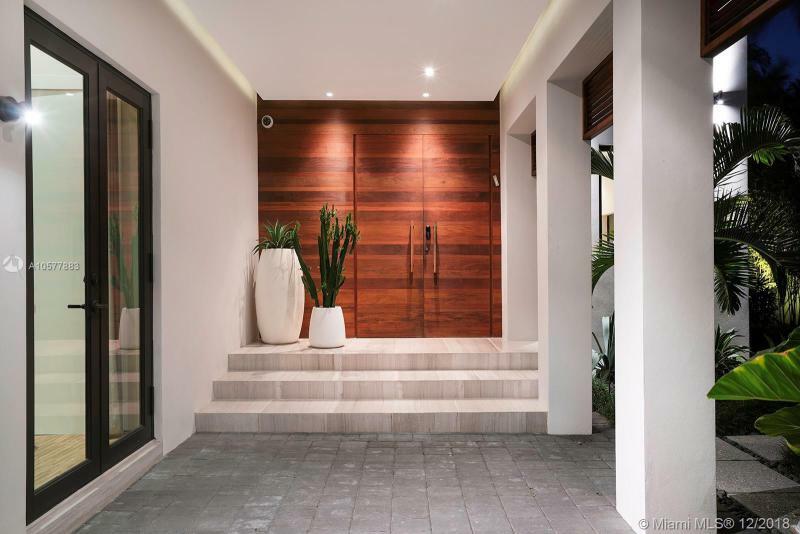 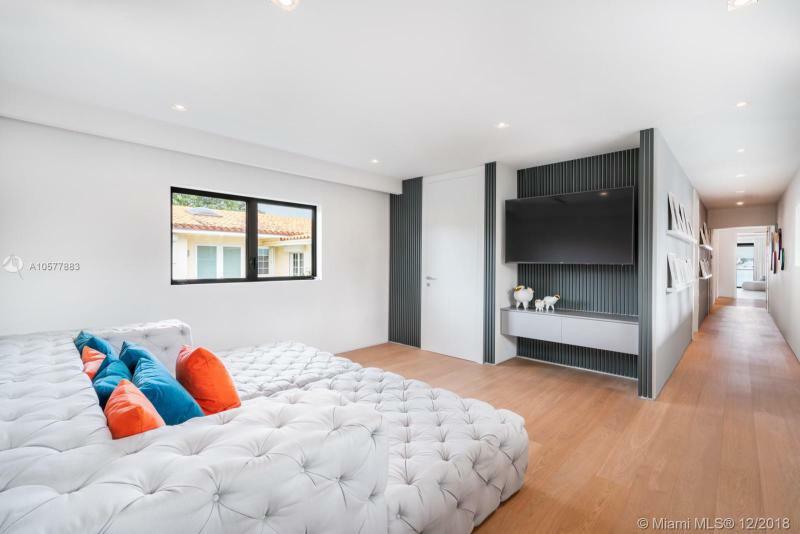 Boasting an Italian kitchen & doors, Miele/SubZero appliances, Dornbracht bath fixtures and a Lutron lighting /Savant automated Smart system, enjoy serenity and privacy as you enter the residence through a beautiful courtyard surrounded by trees. 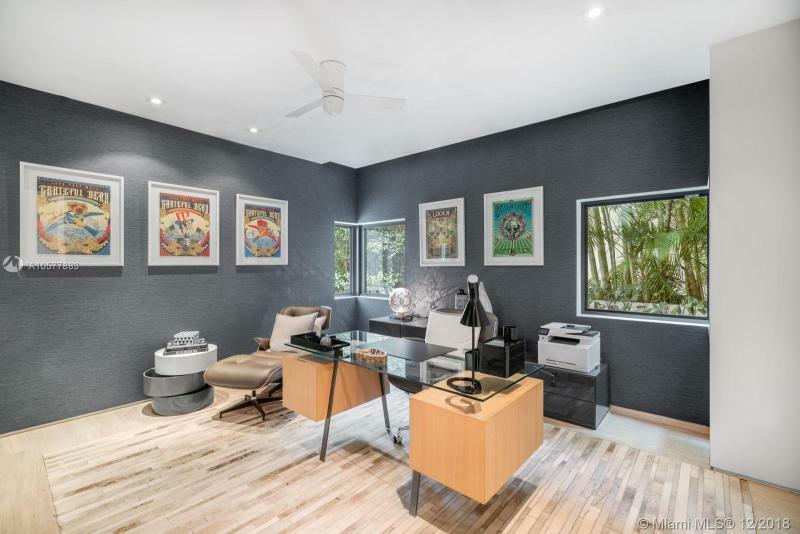 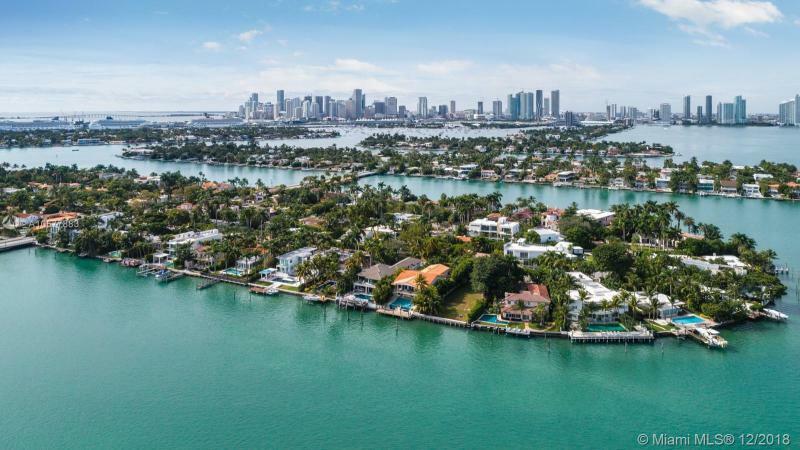 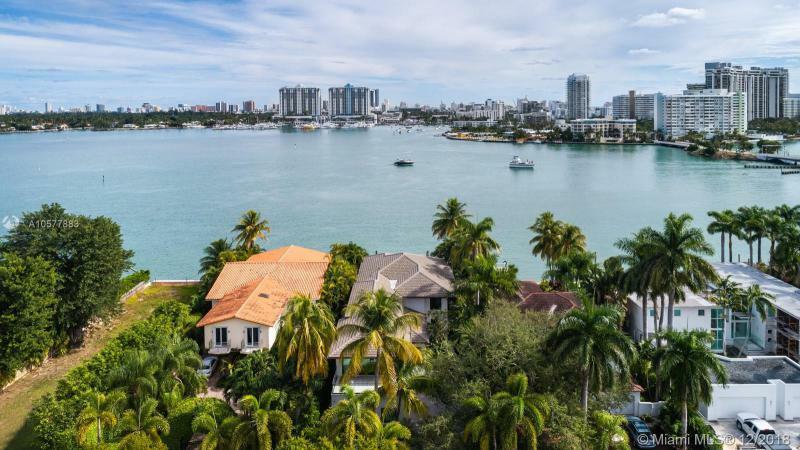 If you are interested in buying property located at 401 E RIVO ALTO DR, Miami Beach, FL 33139, call us today! 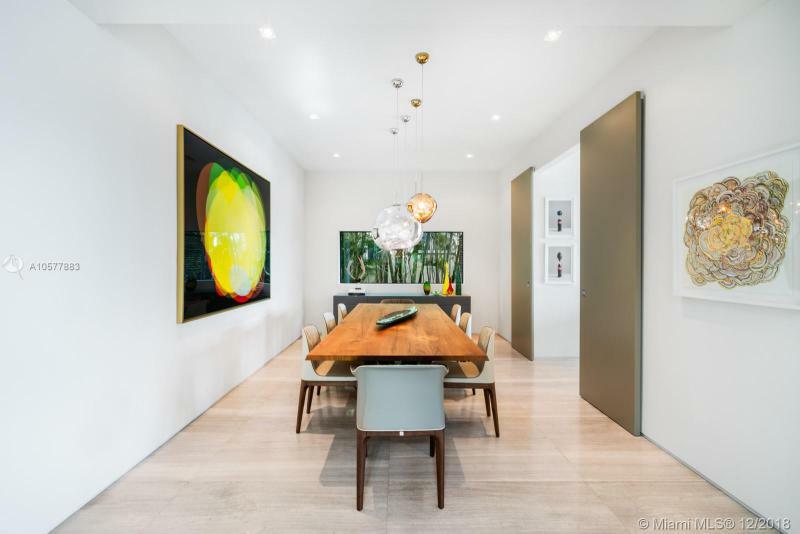 Sale price is $ 11 995 000 ($ 2 067/ft²).